VU Technologies has smashed the premium market of 4K TVs. Ultra HD or 4K TVs have been around for a couple of years, yet their prices keep skyrocketing. Until recently, one would have ended up spending in lakhs on a 50-plus-inch 4K TV. 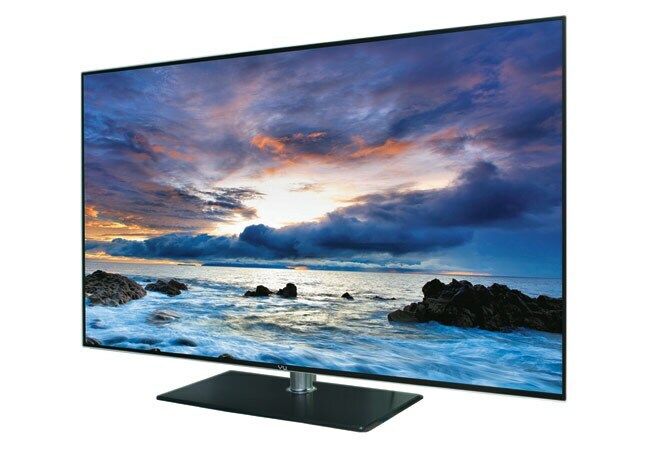 But VU Technologies, a California-based luxury brand, has recently launched a 50-inch 4K TV at a market price of Rs 89,990 (available for Rs 84,058). It has a straight line design with a very sleek bezel that makes it look elegant. Physical controls and connectivity ports (4 HDMI and 3 USB) are placed at the rear. Weighing 18 kg, setting it up was quite easy. I was able to mount it on the tablet stand included in the box in less than a minute. Powering on the TV for the first time shows some instructions that allowed us to connect it to the Internet using an Ethernet port or over a Wi-Fi network. The K310 comes with 3840x2160 pixel resolution that makes watching 4K content a delight. Even the regular content looks superb. As 4k content is not readily available at the moment, it does support content upscaling. VU has added quad-core graphics engine that can upscale content when played from a set-top box. The TV has got great viewing angles too - 178 degrees horizontal as well as vertical, which means you can continue to watch TV while sitting on a side. The sound output is impressive for a small room measuring 20 feet as it packs in two 10 watt speakers. Once connected to the wireless network, I was able to browse the web and access social networking sites such as Facebook and Twitter using the social networking widgets installed on the TV. I was able to watch videos from YouTube. There is a widget store onboard that allowed me to download more widgets to the TV. While entering numbers using the remote was easy, keying in alphabets was a pain. Since this is a 3D TV, it is accompanied with a pair of 3D glasses too. It supports various preset 3D modes and even upsales 2D videos into 3D. However, we were not able to play around with 3D settings much. For connectivity, it also comes with a VGA port and component/RCA. It is DLNA-enabled, which allows to share content from a smartphone or a laptop too.